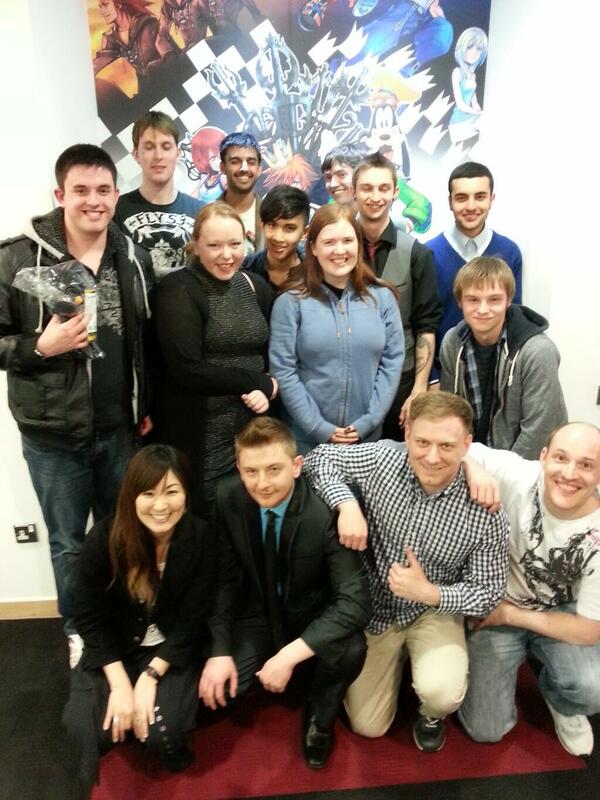 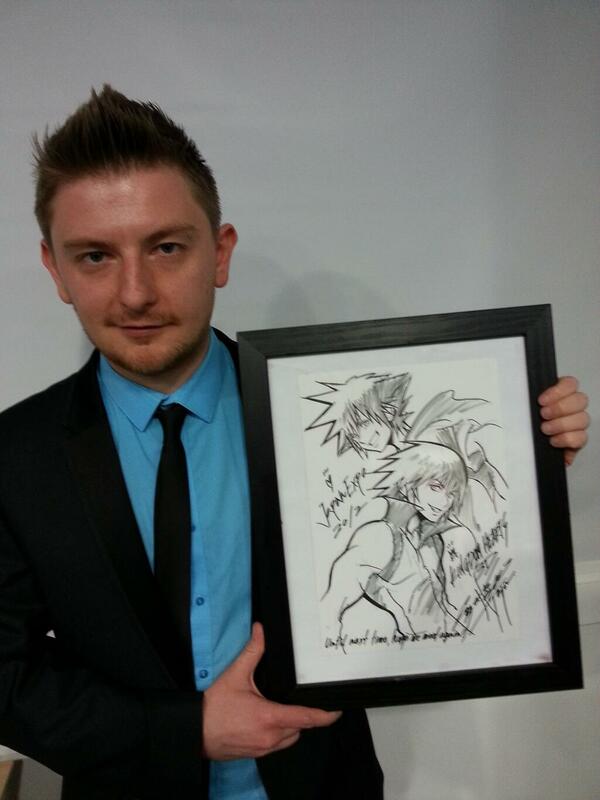 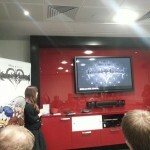 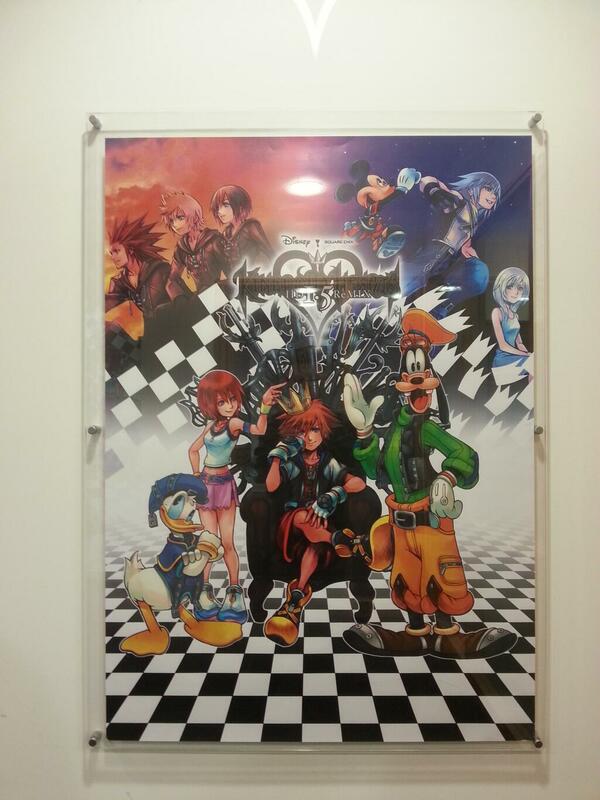 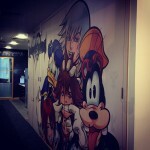 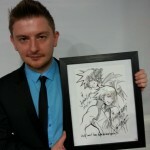 As previously reported, Square Enix Europe held their special campaign to fans that wanted to participate. 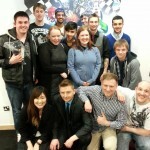 They were treated to a special presentation of the game and a chance to speak about it on camera. 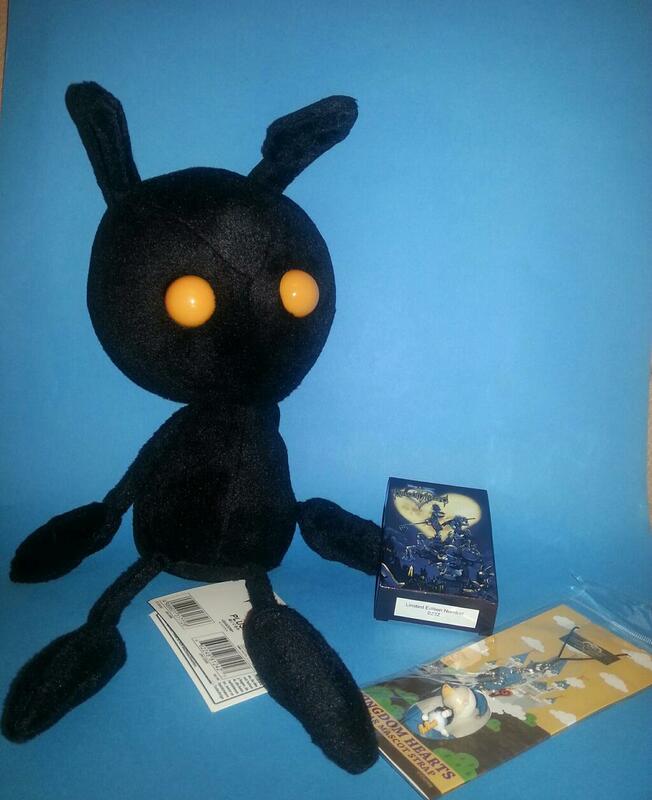 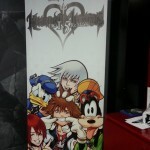 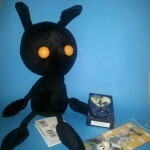 To sweeten the deal, they were given a Shadow Heartless plush, KH Mobile phone strap, and limited edition trading cards for participating in the event! 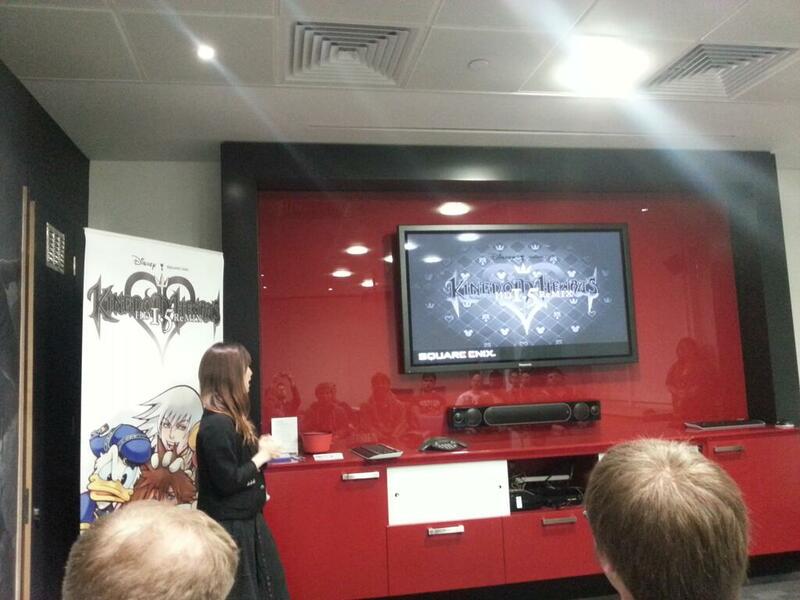 We will continue to add images or more information as they are released. 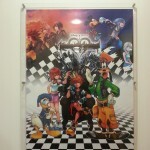 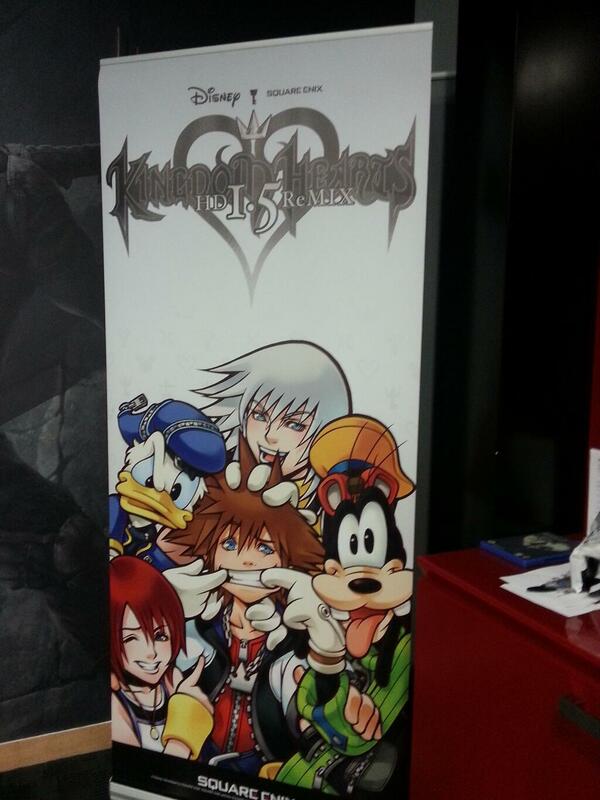 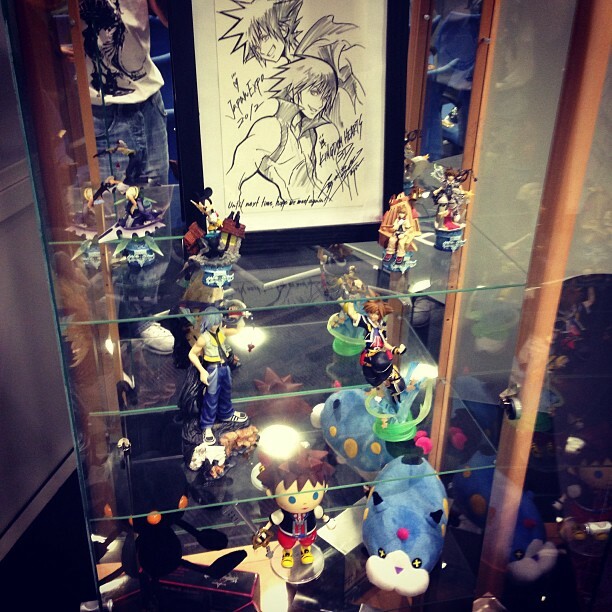 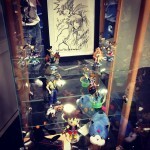 The photos below were taken by Tomasz Rozejowski of Final Fantasy Merchandise and Paolo Zoratti via his Instagram!